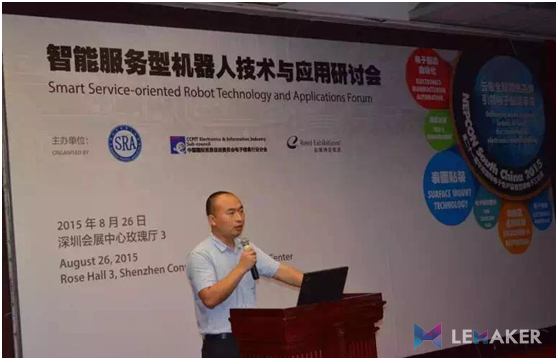 During the Shenzhen International Circuit Sourcing Show 2015, referred to CS Show, LeMaker co-founder Mr Xinghua Liu attended the Technology and Application Conference about Intelligence Service Robot. Launched by Shenzhen Robot Association, Reed Exhibitions hosted the conference at Rose Hall, 5th floor, Shenzhen convention and exhibition center on Aug 26th. The secretary-general of Shenzhen Robot Association Mr Yalei Bi took charge of the conference. 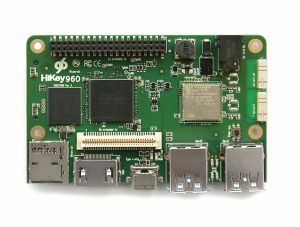 During that, Mr Xinghua Liu addressed the Robot in Maker Times. 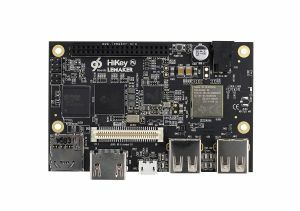 He told the audience about new industrial revolution, open source robot, open source times and LeMaker open source SBC, which received a big round of applause. 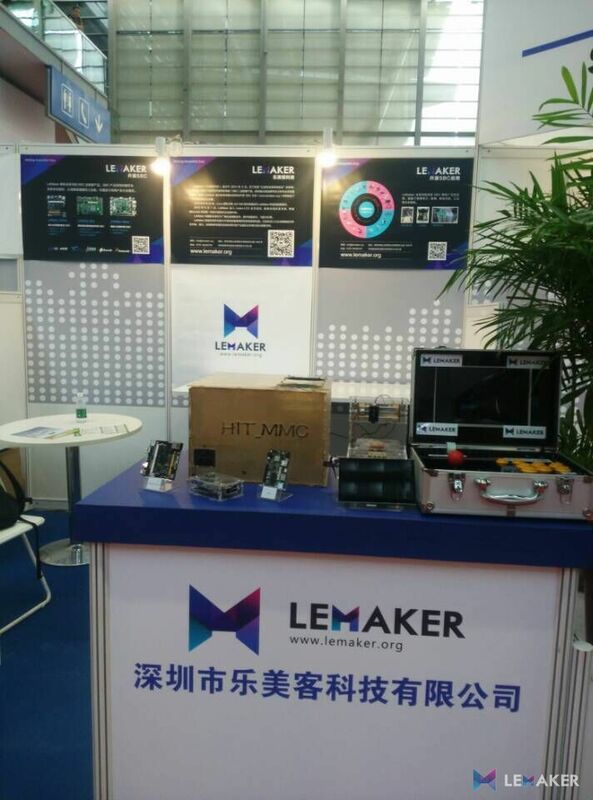 At the same time, LeMaker attended the NEPCON South China on Aug 25th to 27th. 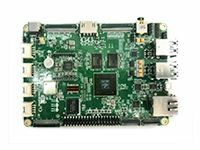 NEPCON South China is one of the biggest product and technology procurement platforms for the electronics manufacturing industry in South China. 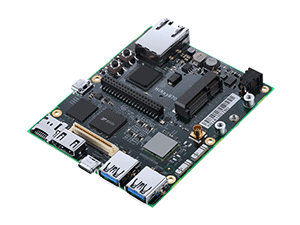 Boasting the longest standing history, it gathers 33,000 high-end buyers, decision makers, engineers, and technicians from EMS/OEM/ODM, including consumer electronics, communications, and the computer, automotive and medical electronics sectors.